When it comes to renting an apartment there are certain things that one must take into consideration and only then go ahead with the decision. You can’t just look at an apartment and if it looks good at first sight then you will just go for it. This is special not the case when you are renting an apartment for your family. So there are certain things that you need to look for before you rent an apartment for your family. Here is a list of all of those things. This is the first thing that you will need to do. Now there are certain things that you should consider. First of all, you need to set a budget for yourself. 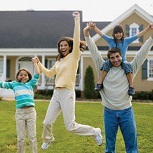 Understand how much amount will be able to afford. For this follow the rule of ‘not to exceed more than 30% of your salary on the house rent’. And once you have set your budget, go ahead with house hunting. 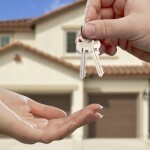 Secondly, you need to understand where will be able to look for homes that are leased on rent. Now the best sources for this can be newspapers, apartment hunter publications, public board etc. you can also contact toy to your friends or your family members for them. 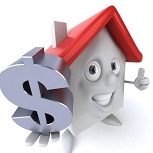 Avoid using the broker’s service because it is only going to cost you extra. 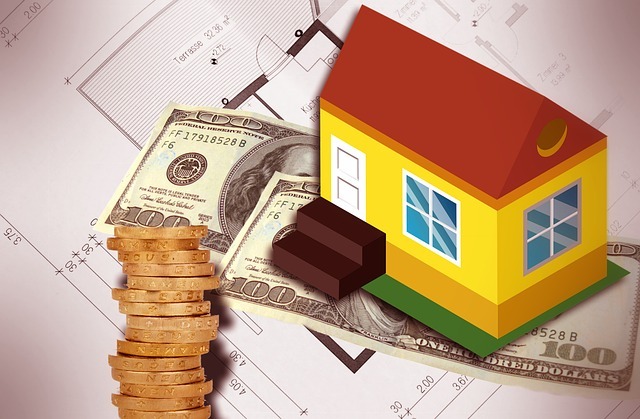 Nowadays, at the time you will be making the deal with the landlord on buying the house, you may instantly have to fill up a form and also pay some extra in the form of application fees. So need to be ready with some amount of money that you will be required to pay and also with a few of your legal documents for your identification purpose. 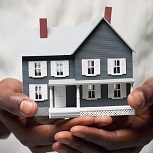 This way eve the landlord who will be renting you the house can be sure of the fact that you will be good at paying rent on a timely basis every month. You need to be well prepared with a renter’s resume which will include all of your necessary information so that you can make yourself stand out from the other applicant. This will also develop a trust of the landlord in you. Also while filling up the document, just make sure that you read before you sign. Signing up a contract should not be done in haste. You should go through the terms and conditions that are mentioned on the contract. And if you are okay with that, only then should you choose to go ahead with it. Also, make sure that you obtain a copy of the documents that you have signed on. This is the most important aspect of renting a house. You need to inspect the house carefully. You need to look for any hidden attributes or damages so that you can ask the landlord to get it repaired immediately so that you are not blamed for it later on. Also, there are a few other things that you need to look out for like the pipes, walls and windows, leakages, sink faucets, shower heads, electricity and appliance, water availability, etc. also in some cases, pets are not allowed. So if you have got a pet with you, make sure that you inquire about that too! Thus the above-mentioned points are important and you need to carefully adopt all of these measures when you are looking to rent a house for your family. This entry was posted in First Time Home Buyer Info and tagged rent a property, Things you need to know before renting. Bookmark the permalink.